Released today, DJ Beats Vol.1 is part of a new range which features exclusive versions of classic pop, dance and urban floorfillers for easy-to-mix DJ use. 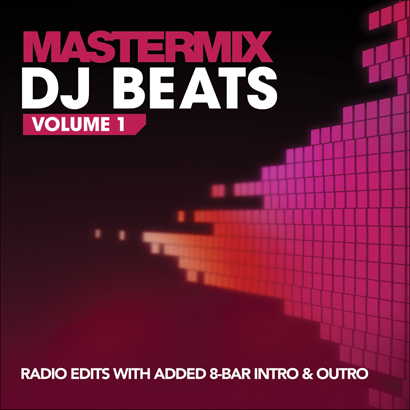 Each track is the radio edit teamed with 8-bar intro and outro beats to allow smooth transitions during your DJ set. Now every DJ can mix his/her own set whilst still using the familiar radio edits, with no gaps or slow intros.